In a castle far away on the shores of a crystal blue lake, there lives a princess by the name of Odette. Princess Odette is a very special human. On the day of her birth, it is said that countless flocks of magical swans visited her to mark the special day and bless her. At present, she is a ruler like no other. Her natural beauty and her skillful command of the most noble spells in the world are unparalleled. She is also very kind and cherished by everyone. As the Swan Princess, Odette truly stands at the apex of beauty, magic, and love. 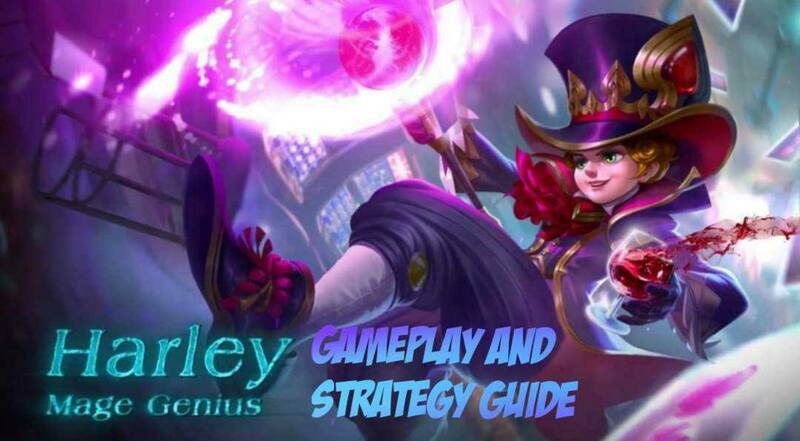 This guide not only lists all of Odette’s skills and abilities, it also expands on each one of them and details some tips on how to use them effectively. That being said, now is the most opportune moment for you to showcase Odette’s powerful magic on the battlefield. 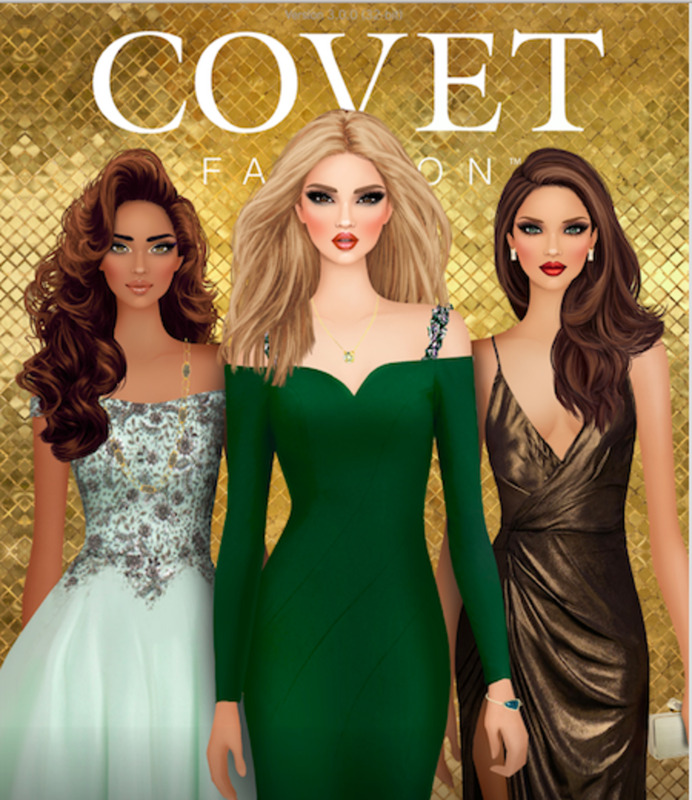 Carve a path to victory with the noble magic of the swans as the Swan Princess, Odette! Is Odette one of your favorite heroes in Mobile Legends? Every time Odette uses a skill, her basic attack delivers a bonus sound wave attack that rebounds between multiple enemies. The damage that the sound wave deals is tantamount to 144-200 [+50% Total Magic Power] magical damage. Lakeshore Ambience contributes a significant amount of magical damage to Odette’s overall damage potential. 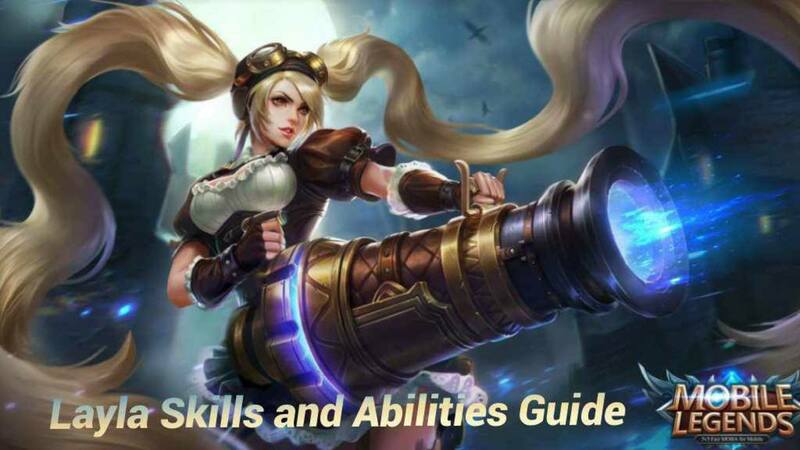 While it is most effective only during the early and middle stages of the game, this skill can carry Odette and her allies to an advantageous state towards the late stages of the game. As for the most impactful usage of Lakeshore Ambience, just make sure that after every moment you cast a skill, immediately follow it up with a basic attack. This way, the sound wave effect of this skill instantly releases and rebounds itself against the enemies indiscriminately and with haste. Overall, Lakeshore Ambience is a great skill for clearing out minion waves quickly. 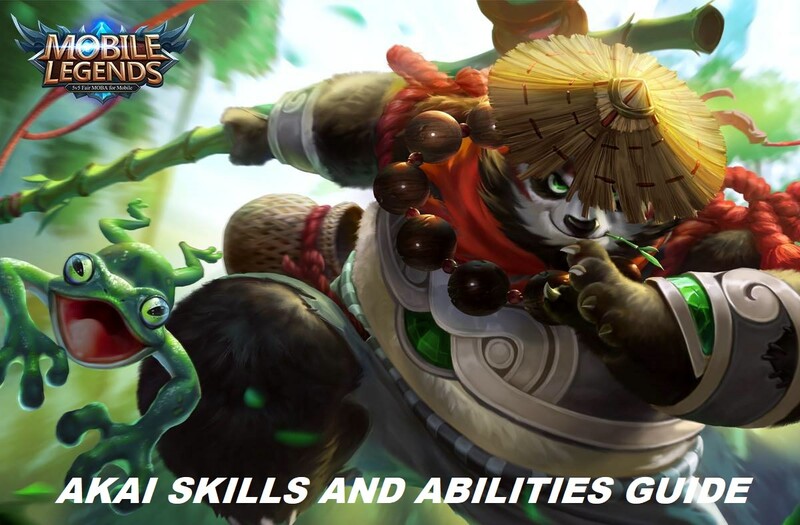 Likewise, it is a skill that can totally bring the pain to enemy heroes during the early and middle stages of the game if they are not careful enough and they make the grave mistake of getting too close to the range of this skill. Being the Swan Princess, Odette can muster energy to summon a swan that can dive through a straight line in front of her. The swan then deals 250 [+150% Total Magic Power] magical damage to the enemies and reduces their movement speed for 2 seconds. Avian Authority is Odette’s most spammable skill. 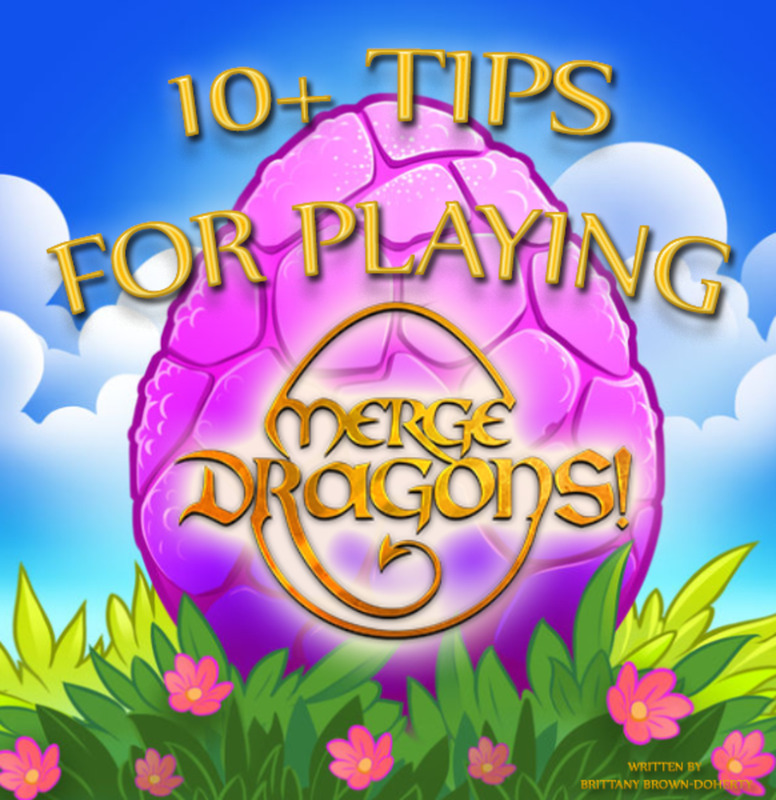 At a measly 8-second cooldown, this skill can dish out a considerable amount of damage and reduce the movement speed of enemies for a short period of time. This skill can be very useful for harassing enemy heroes and preventing them from outrunning Odette and her allies. Apart from that, this skill is also very effective in exterminating minions. With the combination of Avian Authority and Lakeshore Ambience, it becomes really easy to obliterate hordes of minions with a simple wave of the wand. Don’t hesitate to spam Avian Authority as much as you can. The more you spam this skill, the more damage you can deliver with its high magical prowess and the bonus magic damage from the rebounding sound wave attack of Lakeshore Ambience. With the mystical powers of the lake, Odette fires magical ball in front of her, dealing 200 [+80 Total Magic Power] magical damage to the first enemy hit by it. After the magical ball hits a target, it splits into two magical balls moving in a perpendicular direction and dealing 200 [+80 Total Magic Power] magical damage to the enemies hit by them. Note that every time the magical balls hit the enemies, they get stunned for 1 second. Blue Nova can be tricky to use, but it can deliver damage where it is due, as well as immobilize multiple enemy heroes depending on how it is set up. Since this skill can split into two after reaching its farthest distance or after colliding with an enemy, its range can extend, allowing you to inflict damage and status conditions not only to your primary target but also to your auxiliary targets. It takes a bit of practice, but once you get used to all the nuances of this skill, you can take full advantage of its range, splitting effect, and immobilization debuff to deliver massive blows to multiple enemies, all with one attack. For the most part though, Blue Nova can be a used as a straightforward skill for the sole purpose of restricting the movement of enemies for a full second of time. 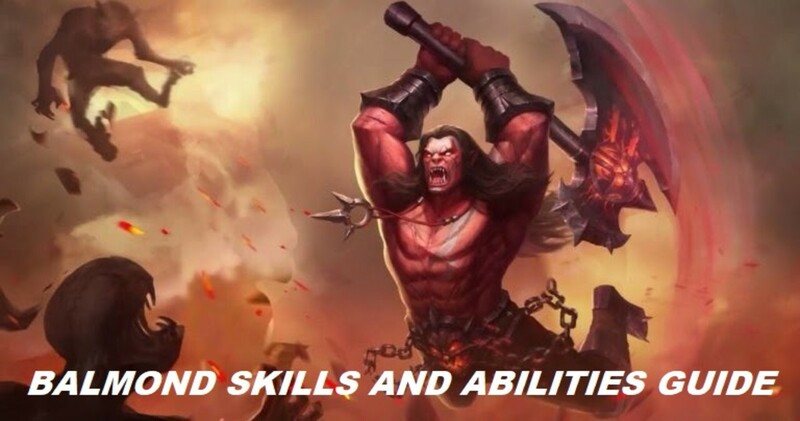 Even if the immobilization effect of this skill lasts only for 1 second, that’s enough time to unleash all your other skills upon the enemies and hopefully snag some kills and assists. For her ultimate attack, Odette chants a song that is capable of generating a magical force field around her, dealing 200 [+120 Total Magic Power] continuous magical damage to the enemies caught inside the area of the attack for a short period of time. Furthermore, this skill enhances the rebound effect of Odette’s Lakeshore Ambience. 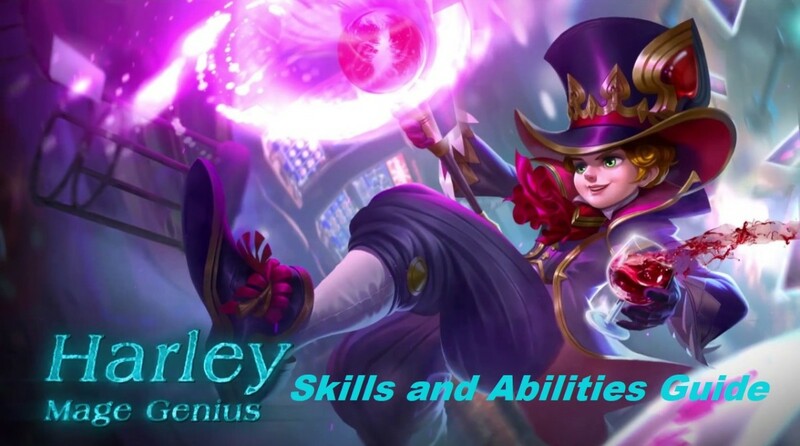 This skill also slows down the enemies inside the force field and reduces the damage that Odette receives from them by 30%. Swan Song is one of the most deadly area-of-effect skills in the game. It deals a lot of sustained damage for a few seconds, reduces the movement speed of enemies significantly, and provides Odette with a decent amount of durability. The most difficult aspect of this skill is its positioning. Odette has to get really close to the enemies in order for them to experience the full brunt of this skill. Also, this skill is very vulnerable to interruptions caused by most crowd control skills. One of the most proven ways to use Swan Song is to activate it in the middle of a team clash. Once activated, it will do its work by significantly damaging all enemies in its range and slowing them all down. If you have the “Flicker” battle spell, you can use it while this skill is activated to provide you with more coverage and an extended range for you to continuously deal lethal pain upon your enemies. Don’t worry about this skill deactivating after you use “Flicker” because it won’t and will continue running its course until the end of its duration. As a final tip, one of the best allies to use Swan Song with is Johnson. With Johnson’s Rapid Touchdown skill, Odette can ride with him until he collides with the enemy heroes and stuns them, opening a chance for her to use Swan Song and unleashing its full might upon the incapacitated targets for a very deadly result. 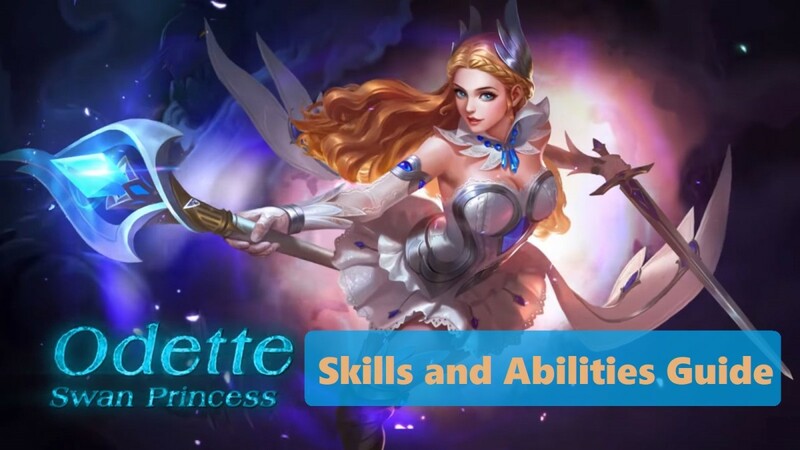 Which of Odette’s skills is your favorite?